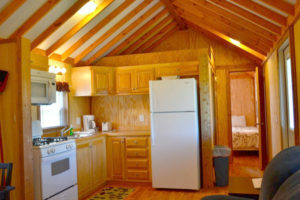 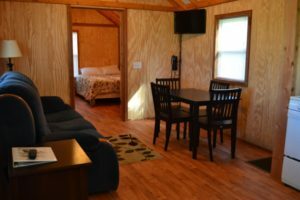 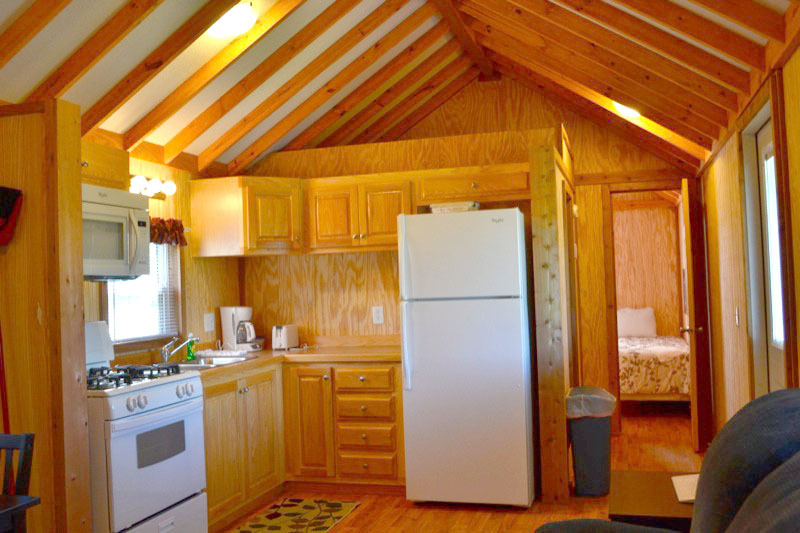 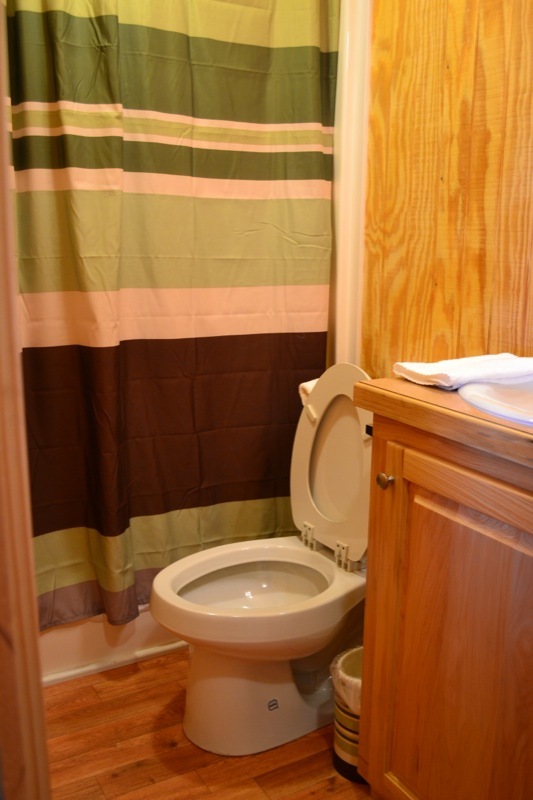 Two bedroom (split plan) cabin on the water! Grape Hammock is family-owned and operated fish camp on the south end of Lake Kissimmee. 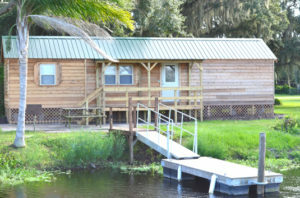 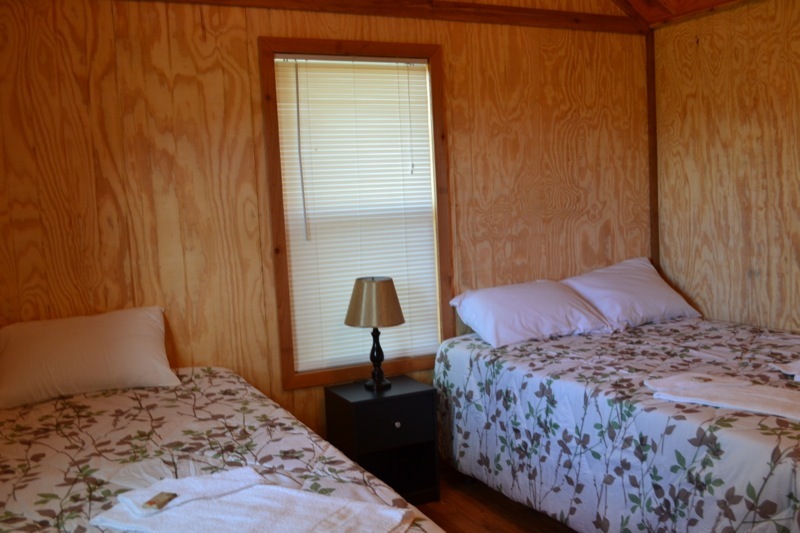 Stay in a cabin or trailer, fish all day, and don’t miss our famous airboat tours!